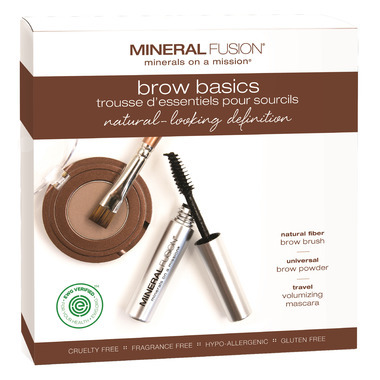 The Mineral Fusion universal Brow Powder (brown) enhances brows with natural-looking color. The Natural Fiber Brow Brush easily applies powder and defines brows. The travel-size Volumizing Mascara (black) provides additional eye definition in a convenient size. 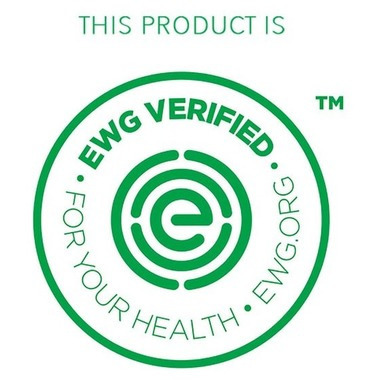 This product is perfect if you are looking for a natural look. It can also be used as eye shadow. The color is universal and will probably work for most people looking to fill in their eyebrows. The brush works well, but I prefer to use my angled brush to apply the brow powder.